This is a Premium fashion corset, true to size and available up to 6X. It does NOT run small. 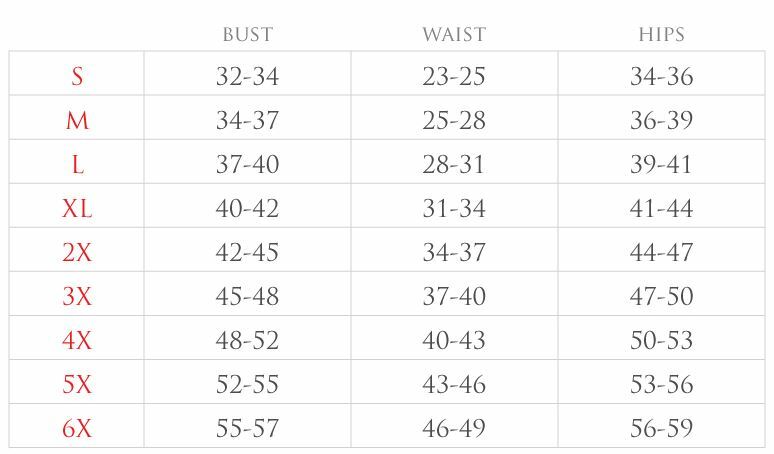 Please check your measurements and check the size chart below.